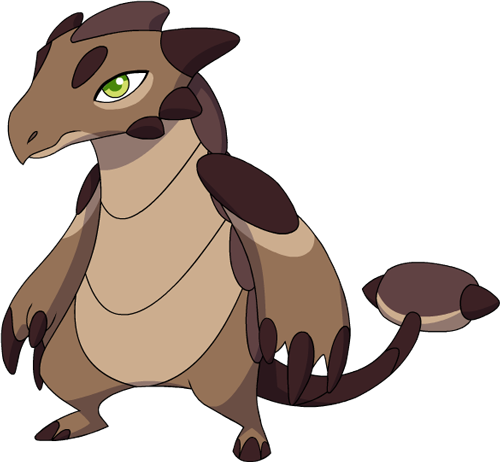 Sharp claws and a heavy tail allow this Mino to easily break through rocks. After battles, it enjoys going on adventures. Swings at the ground, unleashing a brutal wave of rocks. Rockillo cannot receive Critical hits.